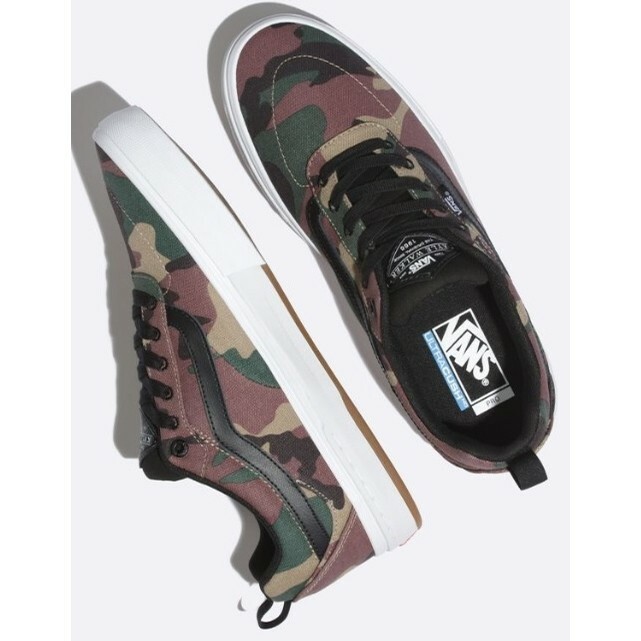 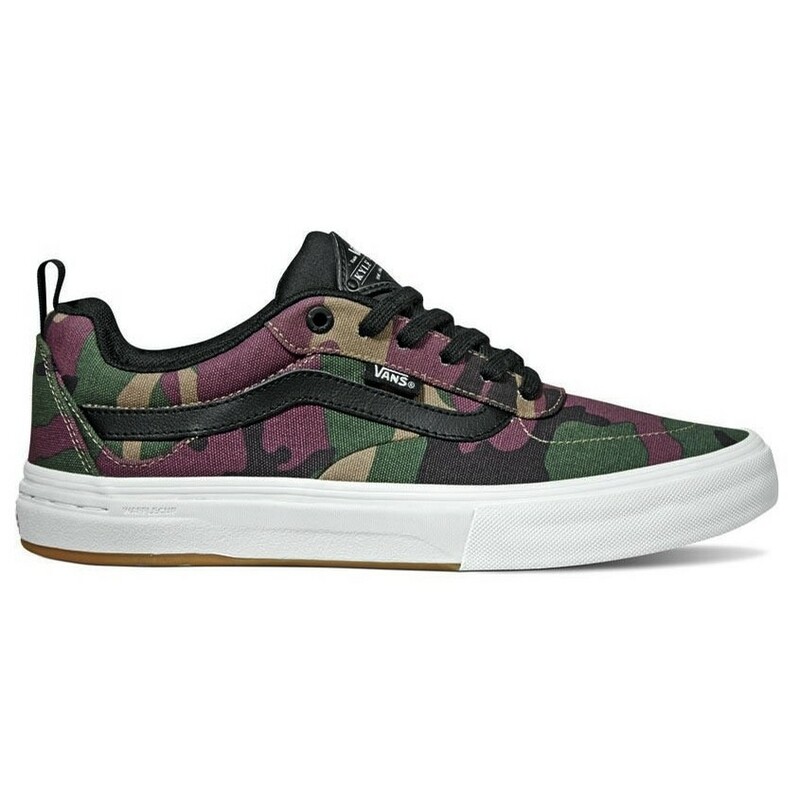 The all new Kyle Walker Pro in Camouflage, the introductory signature model from rookie pro Kyle Walker, is made with sturdy twill uppers featuring an allover camouflage print. 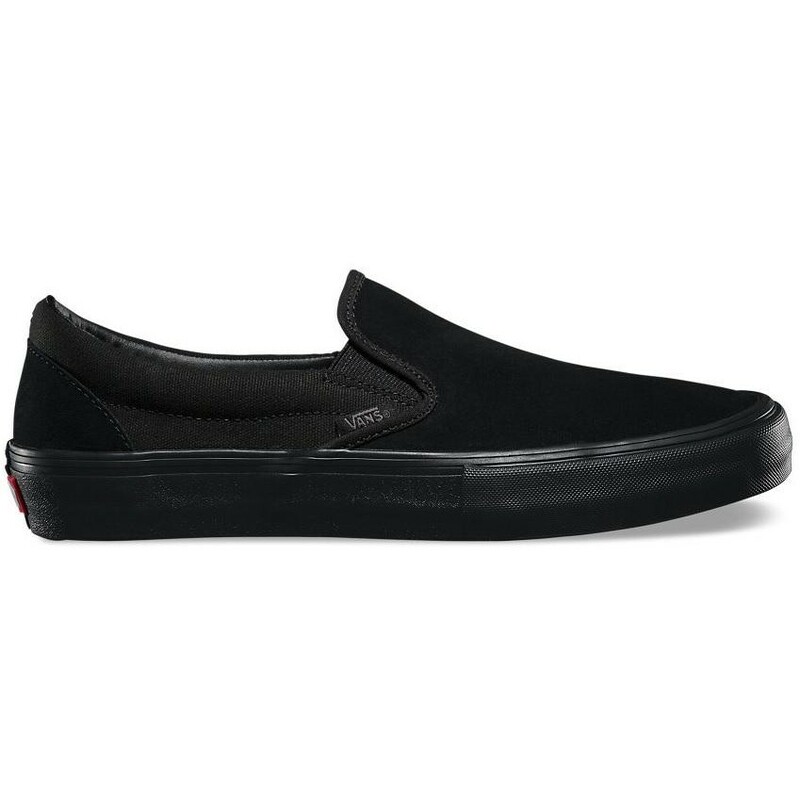 The UltraCush HD impact sockliners keep the foot close to the board while providing the highest level of impact cushioning, and the revolutionary Wafflecup construction offers the support of a cupsole without sacrificing any of the grip or boardfeel of a traditional vulcanized shoe. 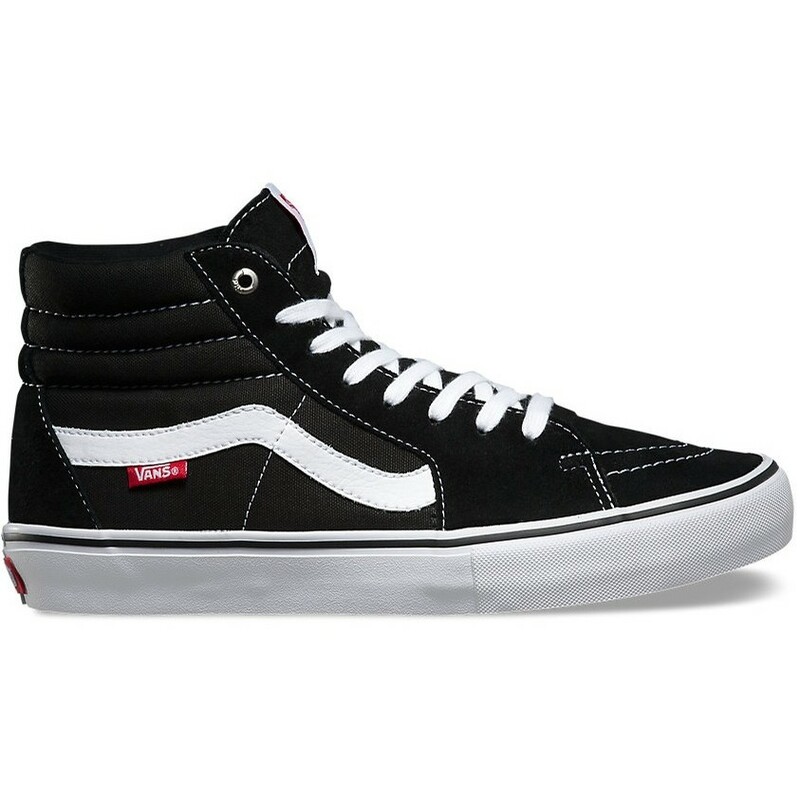 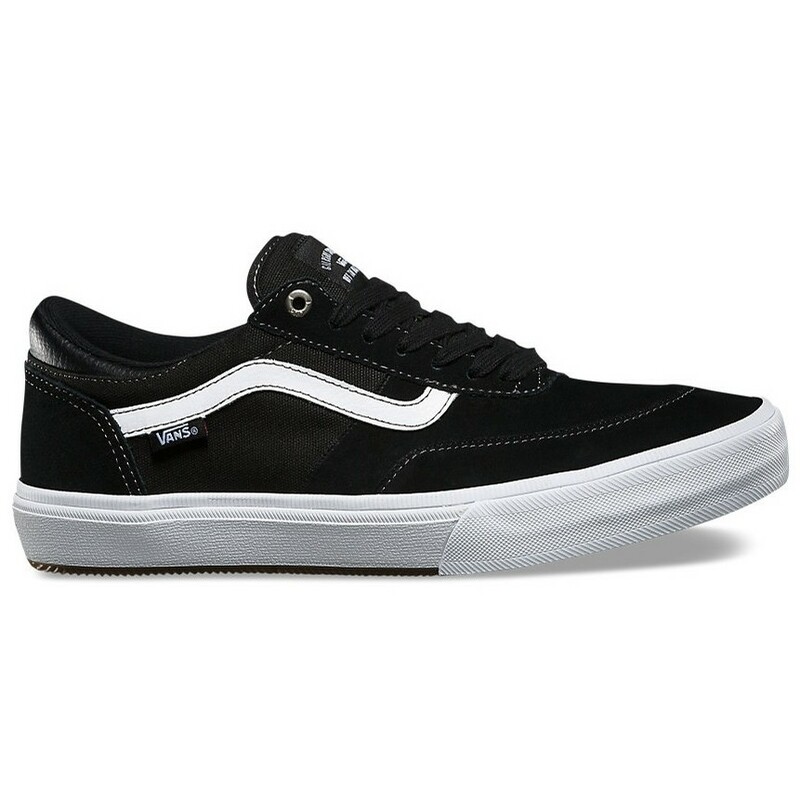 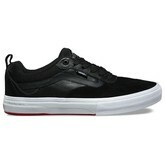 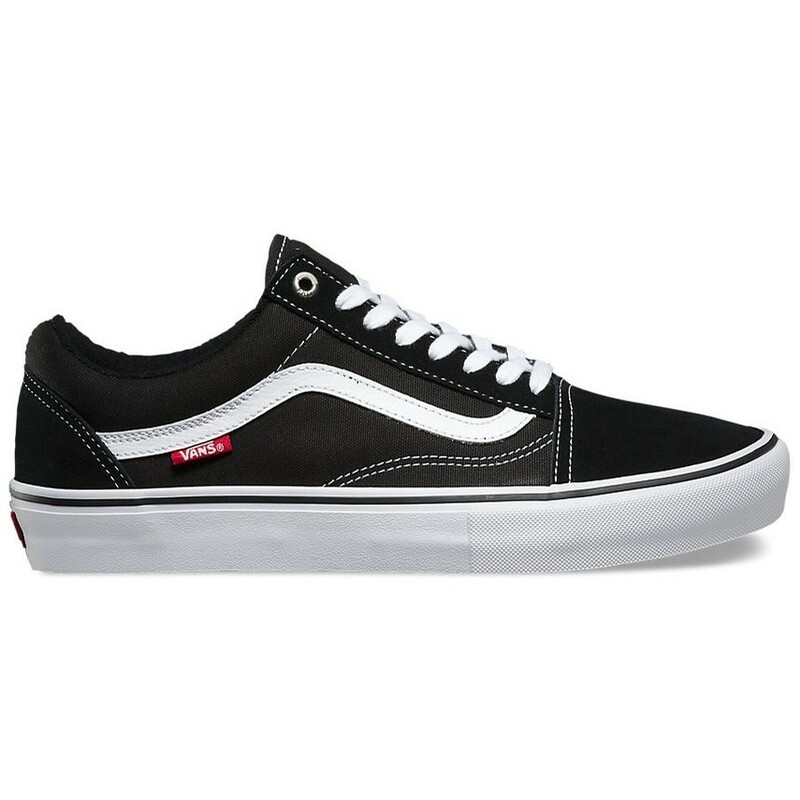 The Kyle Walker Pro also features DURACAP upper reinforcement in high wear areas for unrivaled durability.